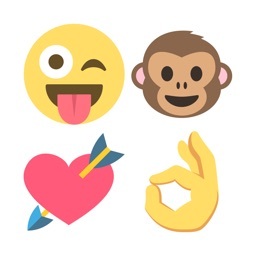 Emoji Doodle is the first system-wide keyboard^ that allows you to finger draw Emoji art right inside any of your favorite apps* for chatting, texting, messaging, mailing, etc. 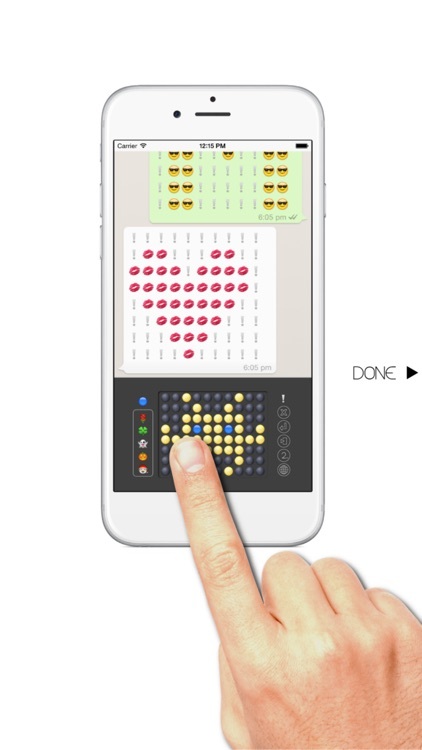 Emoji Doodle replaces your device built-in keyboard with a Emoji drawing board where you can simply draw any Emoji art right away with your finger! 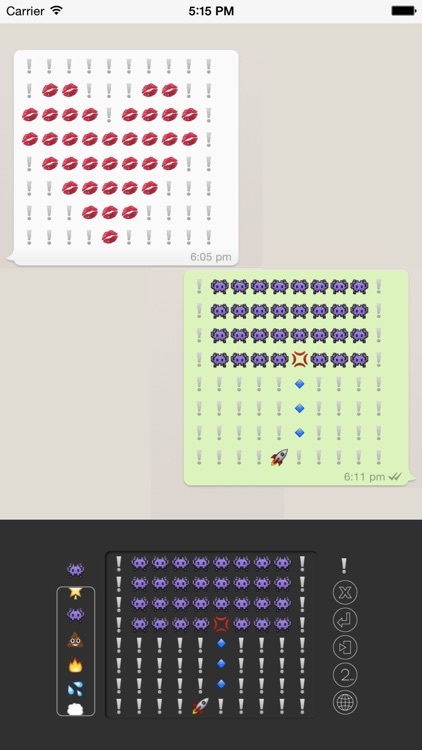 Wanna say "Hi" or send a big "Heart" using Emoji Art while chatting with friends? Simply change your keyboard to Emoji Doodle keyboard**, write "Hi" or draw a heart on the drawing board with your finger. Then tap the send button. Done! No more switching back & forth between apps and repeatedly, searching, copying & pasting Emoji arts. 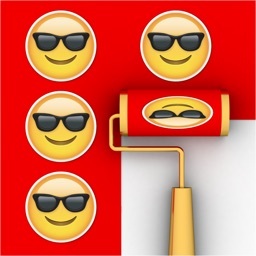 Emoji Doodle even has huge collection of Emoji icons for you to use as "color pen". Say, it's up to you to choose a rose icon, a lip icon or combination of any of the Emoji icons to draw your big "Heart" Emoji art. 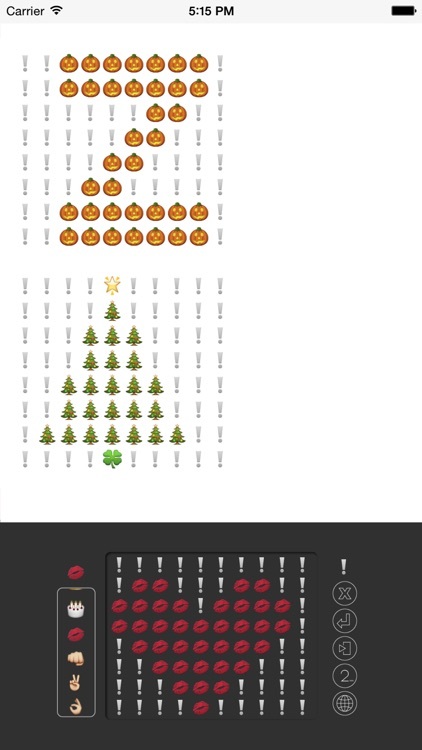 Write a big "Hi" using the pumpkin icon in Halloween, Christmas tree icon in Christmas, birthday cake on your friend's birthday! 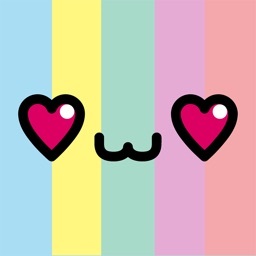 Chatting with friends using Emoji art has never been more fun and convenient! Get Emoji Doodle now to enhance your iPhone, iPad or iPod touch with this innovative systemwide custom keyboard! ** To enable Emoji Doodle keyboard, go to Settings app -> General -> Keyboard -> Keyboards -> Add New Keyboards. And then select Emoji Doodle.